From tablet computers to smart phones, Google to Uber, there is no question that our daily lives have been more than reshaped by technology. Some of these changes have been truly beneficial while some have been more a case of technology for technologies sake alone. Dentistry has not been left out of this revolution. Over the last 15 years technology has redefined many aspect of dentistry as well. Nowhere in dentistry has these technological changes been more evident than in the case of X-rays. We are all acquainted with the standard drill of holding x-ray film in the mouth while an X-ray machine exposes the film or sensor. This is an inconvenience for most of us and quite literally a real pain for others. Jaw anatomy is not always conducive for comfortable placement of the film or sensor, not to mention the problem with gag reflexes. Over the past 20 years technology has replaced the use of traditional X-ray film with digital substitutes but the practice of placing something in t the mouth to capture the image has remained the same. Extra-oral X-rays, those taken with the film outside of the mouth have been in existence for decades as well. These too have become digitized and capable of conveying more information including three-dimensional CT X-rays that have been a boon to implant dentistry. Again these technologies have been digital modifications to what we already doing rather than being a revolution in how we obtain information. Recently these worlds of intra-oral and extra-oral X-rays have started to merge. 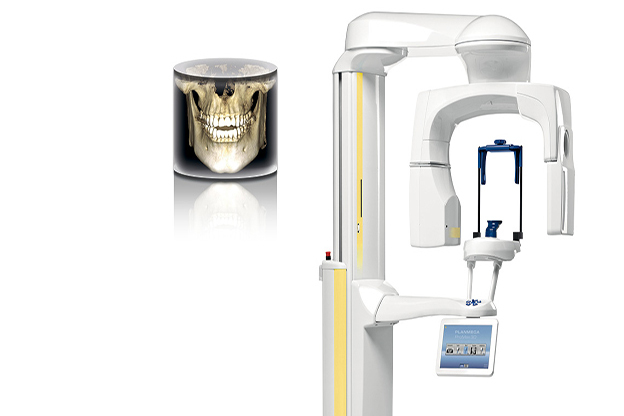 Planmeca, a medical equipment company from Finland recently released its new series of Dental CT X-ray units that is capable of obtaining intraoral, extra-oral and 3-D CT dental X-ray images all using a sensor that goes around the patient’s head. The most important aspect of this advance is not just that the days of placing a sensor in the mouth to get X-ray images is coming to an end but that all of this is being accomplished with dramatically reduced exposure to X-rays as well. The new Planmeca Promax is equipped with an ultralow dose HD setting that can produce a full 3D image with less radiation than an X-ray series taken with conventional sensors. It can also produce regular 2D images with less radiation than two regular intraoral X-rays. In addition to a faster and more comfortable experience for patients, this also means better and more complete information for diagnosis with reduced need for follow up up X-rays and less overall radiation exposure. 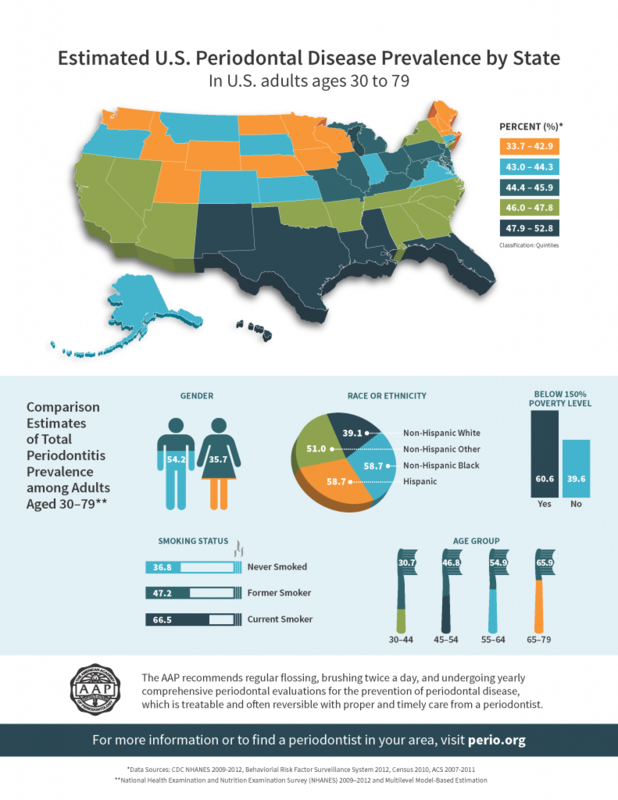 Please schedule an appointment today with Dr. Marnhart for all of your periodontal needs!